1. 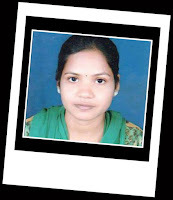 First and foremost, Aparajita Priyadarshini Behera comes from a very poor family. 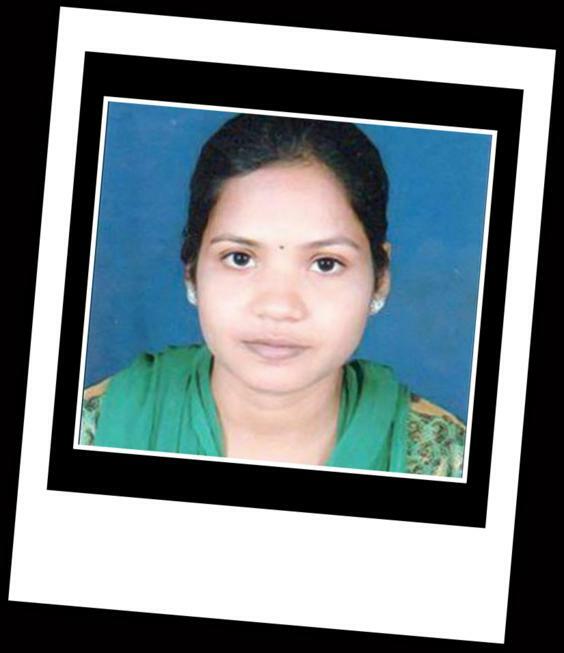 Her father Amulya Kumar Behera, 50, is a labourer in Indian Farmers Fertiliser Cooperative (IFFCO). He is on a daily pay roll and is located at IFFCO's Paradip unit in Odisha. 2. Aparajita came into limelight after she secured an all-India rank of 13 in the recently announced Indian Economic Service (IES) examination results. This examination is conducted by Union Public Service Commission and the selected candidates get posting in various Central government ministries and departments, mainly in the department of economic affairs (DEA) under the ministry of finance, NITI Aayog, ministry of commerce and industry and other economic ministries. 3. 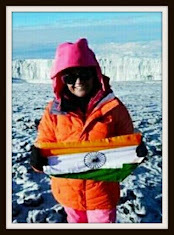 A post graduate in economics from Utkal University, Odisha, she is currently pursuing a PhD from Delhi’s Jawaharlal Nehru University. 4. Hailing from a village named Mahanangala in Odisha’s Kendrapara district, she studied in her village schools before moving out of it to study at Marshaghai college. 5. “Whatever I achieved today is only because of my father. I dedicate my all India job to him”, says Aparajita, as quoted in media reports. After all, her father’s monthly remuneration is less than Rs 10,000, and he is to finance not just Aparajita but two other children as well. 6. According to reports, she was nervous on the day of her interview, but she says the interview panel was supportive, something that boosted her confidence. 7.“I did not believe in shortcut route to success. I read extensively subject wise”, she is quoted as saying in one of the reports.